Those involved in organising events, whether a concert, sporting event, local festival or even a school sports day, will know the importance of public and participant safety. To reduce the risk of safety incidents, event organisers and suppliers should come together to devise safety plans and ensure suitable safety equipment and procedures are in place. Fire protection is an important part of any event safety plan. When it comes to fire protection planning for large scale events, considerations include the size and type of event, whether the venue is indoor or outdoor, fixed or temporary, the size and density of the expected crowd, and the type of equipment or machinery being used. 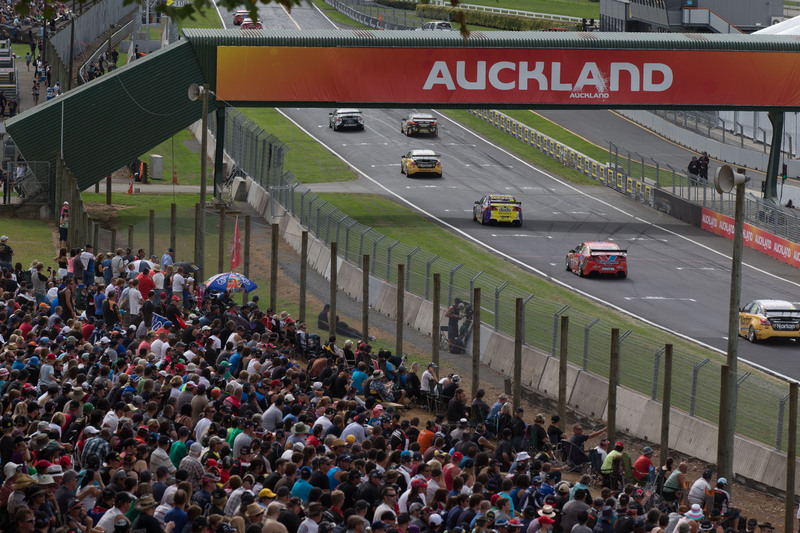 From 24-27 April 2014, championship drivers will compete at the ITM500 Auckland V8 Supercars championship. This is New Zealand’s largest annual sporting event and will take place at the Pukekohe Park Raceway circuit, near Auckland.